If you were bummed that you'd have to pick up some new coding skills when Adobe announced that Flash for mobile was finito, cheer up friends. 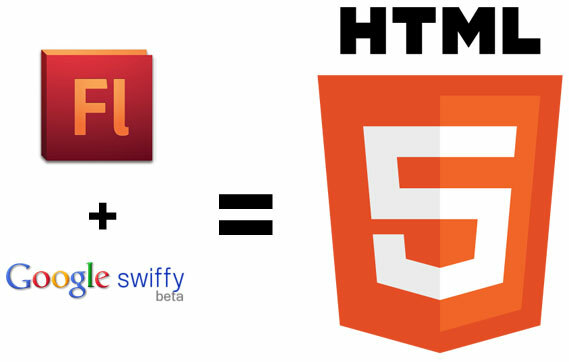 Harken back to the summer months when Google unveiled its Swiffy conversion tool that turns those aging SWF files into browser friendly HTML5 animations. Now the folks in Mountain View have created an extension for the Flash desktop app that allows you to export your working files to something a little more up to date with a single click -- or a combination of keystrokes for you pros. So if you're worried you'd have to brush up on your coding wizardry, it seems you're safe... for now. If you're sporting Flash CS4 or newer, hit that source link to download the goods.